Employers are looking for Wildcat CS students! Mark your calendar! 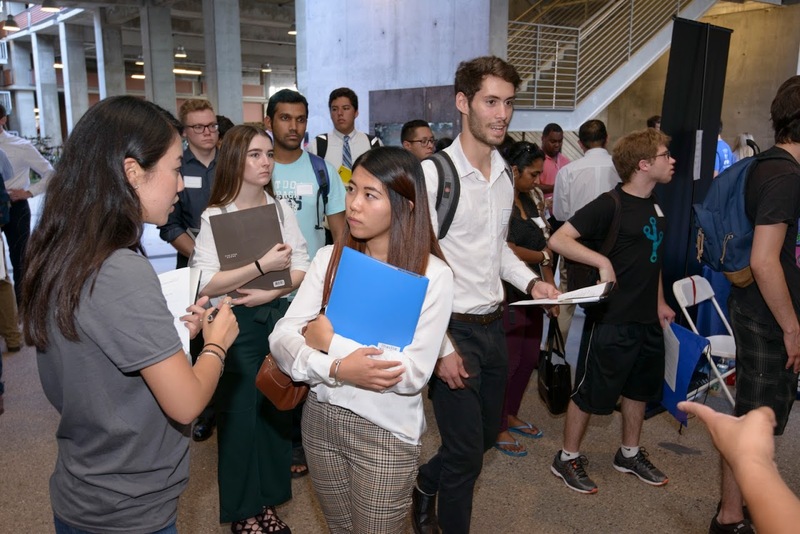 The Spring 2019 CS Career Fair will be on January 17 from 10:00AM to 3:00PM in the Student Union Memorial Center North Ballroom. Over 30 employers from various industries will be present and looking to hire for full-time, part-time, and internship positions. You don't want to miss out on these opportunities, so register today on Handshake or through this form.